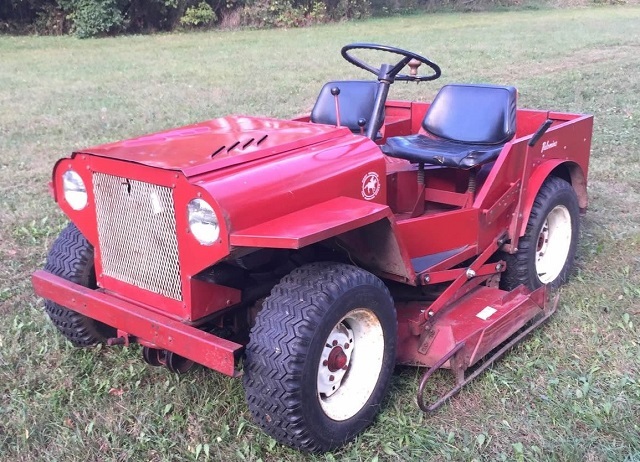 Speaking of lawn mowers, anybody here have or had one of these? It's a Roof Palomino mower that looks like a Jeep. They were popular in the late 1960s but are somewhat rare today. I'm not sure about Cub Cadet anymore. I have a Cub Cadet when they were still part of International Harvester and it's 45 years old now and still works fine. Another one people like is Dixie Chopper.